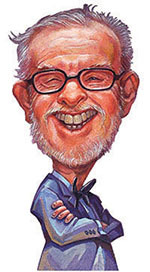 Jay Lynch was the heart and soul of Wacky Packages since the beginning. He conceived hundreds of titles, for a full 50 years, until his death March 5th, 2017. 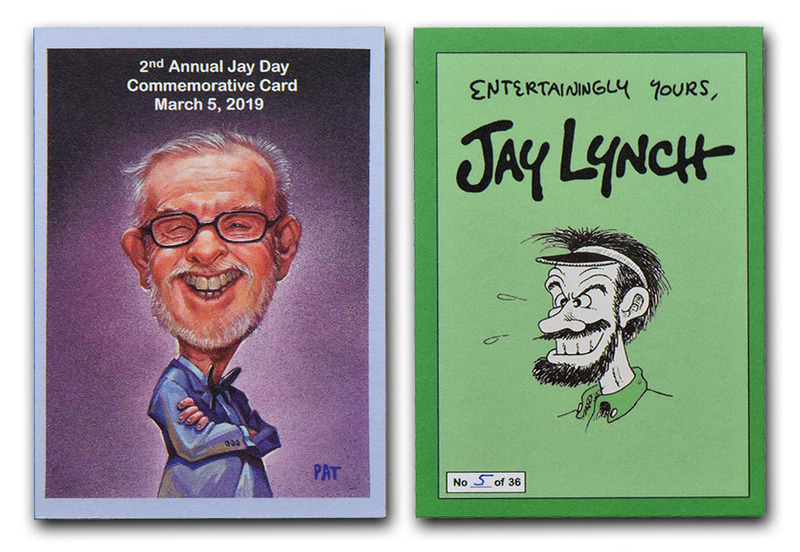 To honor Jay's contribution to the hobby March 5th has been declared Jay Day. 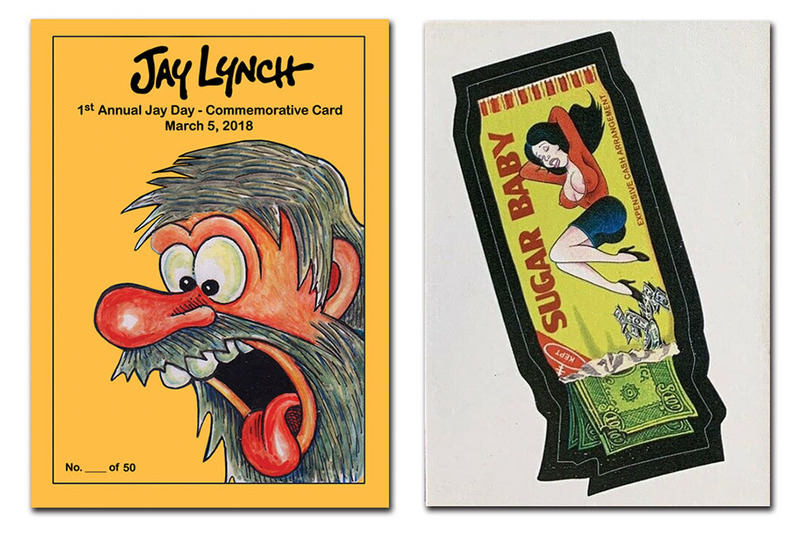 There have been limited edition numbered commemorative cards created for the 1st and 2nd Jay Days (scroll down to see pictures of them). A small number are available here, get yours while they last. There were only 50 1st Jay Day cards and 36 2nd Jay Day Cards made.